In this refuge are protected some of the most endangered species of the region. 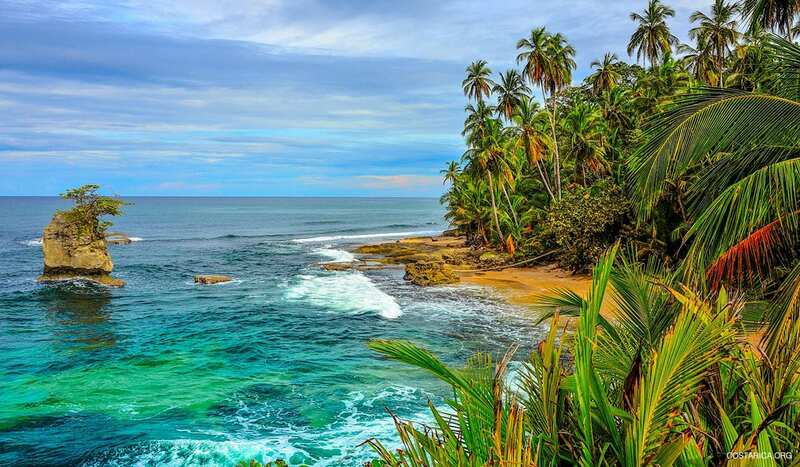 The Gandoca Manzanillo Wildlife Refuge is located near the Panama border on the Southern Caribbean coast of Costa Rica. It is classified as a humid tropical rainforest, but it’s also home to many different ecological habitats including mangrove swamps, wetland and lowland rainforest, protecting some of Costa Rica’s most endangered plants and animal species. Endangered species that Gandoca Manzanillo protects include the Manatee, the Ocelot and the Jaguar and an exotic variety of birds. It also protects some fantastic mangrove oyster beds that are resting on the coral reef along the pristine white sand beach. The wetlands hide the only Jolillo and Orey and palm swamps of Costa Rica. Furthermore, the wildlife also serves as a nesting ground for several species of sea turtles. The nesting season of the turtles takes place between March and May. Wildlife in the area includes manatees, dolphins, tarpons, two species of turtles (green sea, leatherback), lobsters, pelicans, and toucans. Among the living coral reefs you might also spot blue parrot fish, sea anemones, shrimps, sponges, sea cucumbers and angel fish. The Gandoca Manzanillo Wildlife Refuge is one of the best places to visit in the Limon Province. The calm blue waters, exotic and lush flora and fauna, and commitment to preservation and sustainability make it an ideal ecotourism destination. 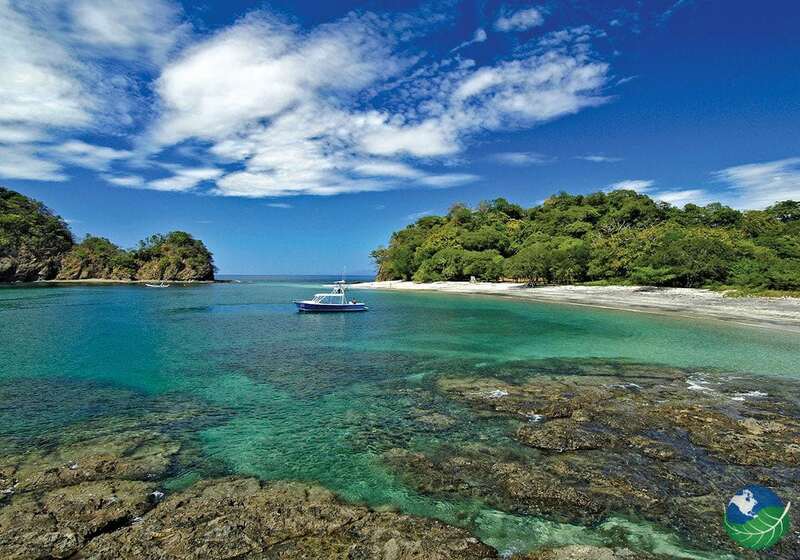 Make sure to include Gandoca Manzanillo on your next Costa Rica vacation. The quiet waters of Manzanillo are perfect for swimming and snorkeling in the coral reefs. You can also go kayaking or rowing through the nearby mangroves and swamps. There’s nothing like kayaking down the river to the sounds nearby howler monkeys and hundreds of tropical bird species! Once you have explored and swam, you will have time to turn your attention to the little village of Gandoca Manzanillo. Up to only a couple of decades ago, this was just a fishing village, and it received very little visitors. Today it is an excellent place for a relaxing visit. Get away from the crowds and enjoy the beauty of nature in this quaint little Caribbean town. 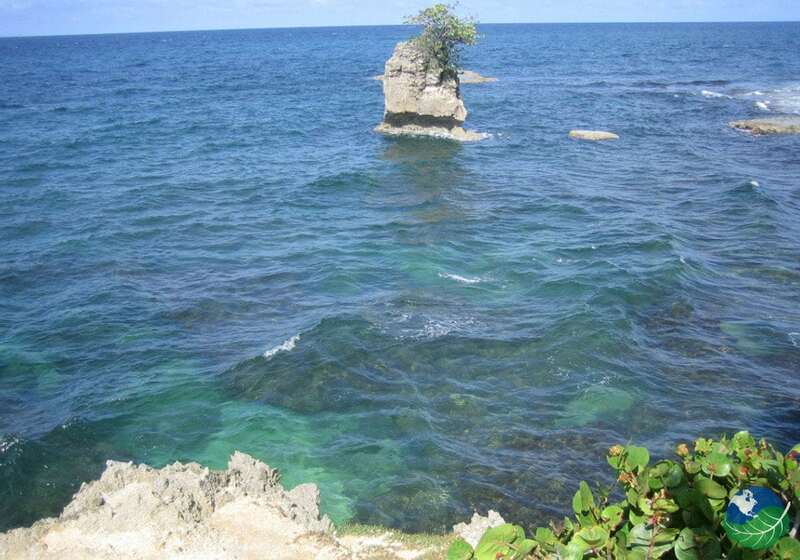 Cahuita is a little town, beach and national park in one. The National Park is free (donations encouraged) for visitors. It’s a great place to spot wildlife and go scuba diving or snorkeling. Cahuita National Park is home to one of the best coral reefs in Costa Rica. While in Gandoca Manzanillo make sure to visit all the beaches along the coast up to Puerto Viejo. Punta Uva, Playa Chiquita, Punta Cocles, and Beach Break are also worth visiting while you’re on the Caribbean side. Good surfing spots include Salsa Brava and Cahuita. To avoid some of the heavy rain the Caribbean is famous for, visit from February-March and September-October. The Caribbean coast is extremely hot and humid. Make sure to drink plenty of water, use sunscreen and be ready to sweat a little! There is so much to do, you can’t stay in one place. Rent bikes and car and go on nearby excursions. You might go kayaking down a mangrove swamp, dive to coral reefs or go hiking in the Talamanca Mountains. There are also excursions to Bocas del Toro in Panama and dolphin-watching day trips. One of the great parts of visiting the Limon Province is seeing wildlife everywhere. 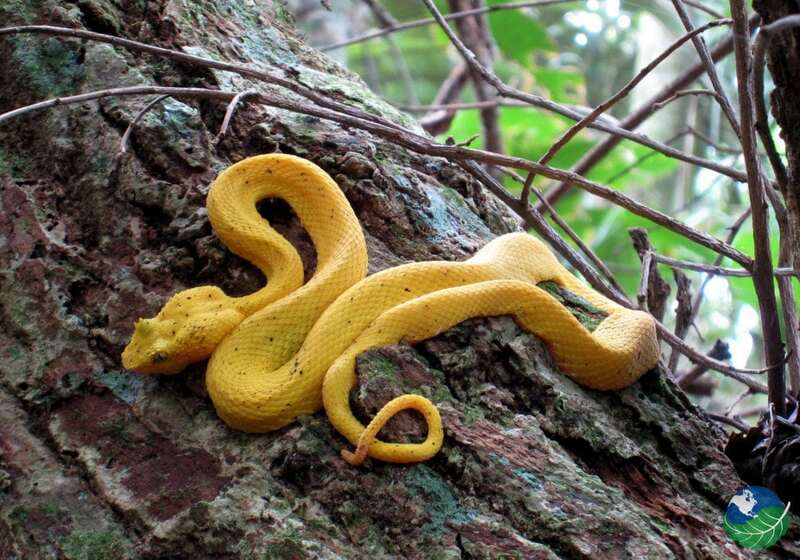 Keep an eye out for howler monkeys, sloths, crabs and iguanas! Make sure to be careful when driving a car or riding a bike. Animals are often seen crossing the road. To get to Gandoca Manzanillo, you’ll take highway 32 east of Guapiles towards Limon. Then go south on coast road 36 and drive until you get to the refuge! It’s about 4 hours from San Jose. You can also take a domestic flight from San Jose to Limon. The drive from Limon to Gandoca is just over an hour. You can arrive by private transfer, shared shuttle or rental car. My Costa Rica can help you choose the best option! The hotels on the Caribbean side are beautiful. Many of them are bungalows surrounded by the jungle and just minutes away from the sea. The Almonds and Corals if a nice hotel located right in the heart of the Manzanillo Refuge. It’s the perfect place for anyone looking to get in touch with nature. The Hotel Azania Bungalows is very close to the sea and surrounded by the exotic jungle. 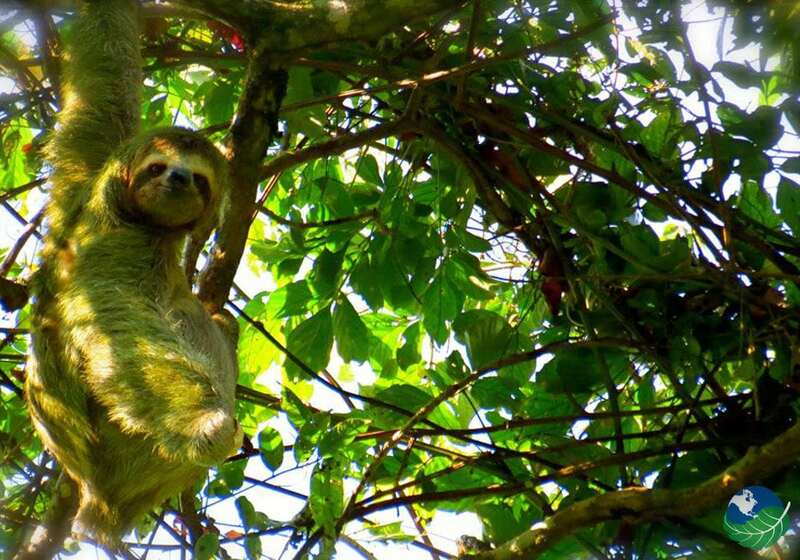 You’ll relax among birds, tropical butterflies, howler monkeys and sloths. Keep your eyes on the trees and your camera close!